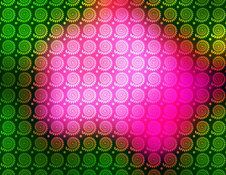 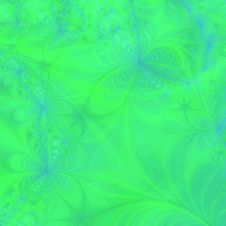 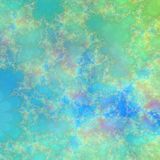 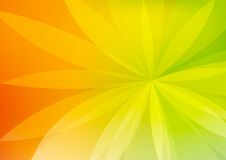 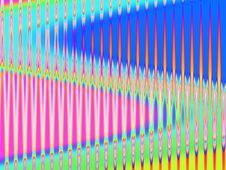 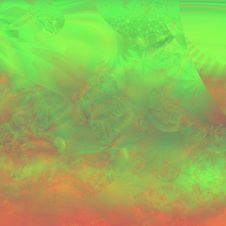 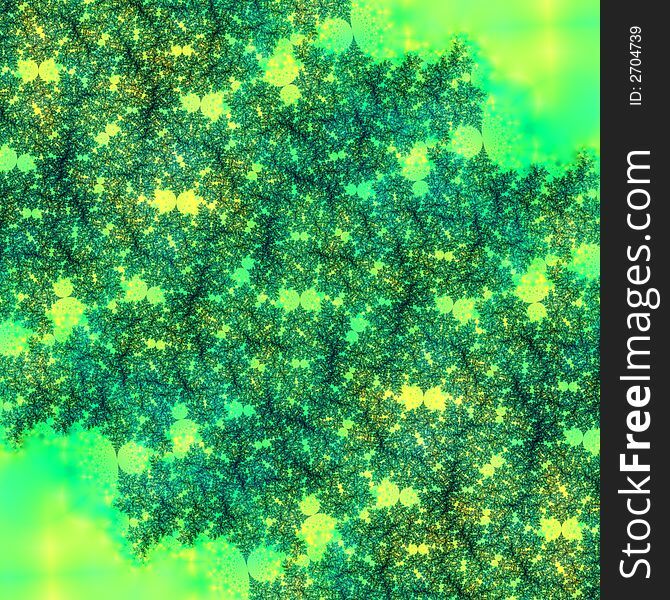 Bright Green Abstract Background or wallpaper pattern Design Template. 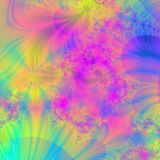 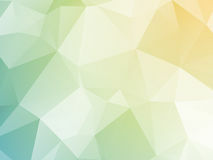 Unique Abstract Design or web wallpaper. 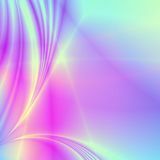 Transluscent and elegant. 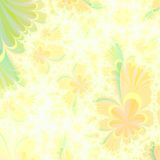 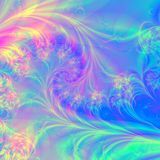 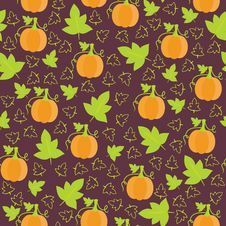 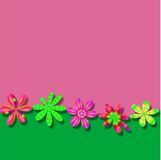 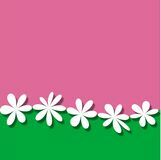 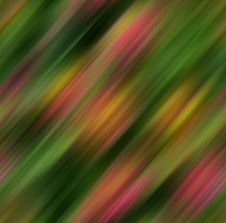 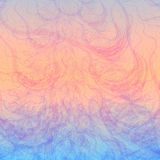 Perfect for web backgrounds, scrapbooking or on any printed material.